A well-developed mobile app is a great choice to showcase your products or services to your esteemed customers. You can even engage your customers with tempting offers in real time. You can use their profile information and location to make the offer more attractive. Hence, your customers can use your app as a one stop destination for all the information about your business. With the growing demand for apps, two new contenders, progressive web apps and android instant apps have been added. They both aim to combine best features of mobile web and app world. 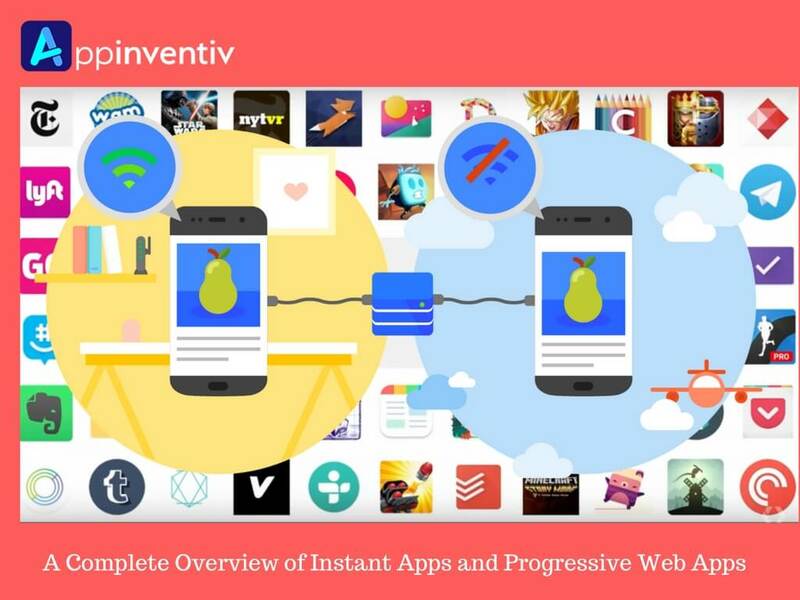 Google’s announcement of Android Instant apps and progressive web apps made everyone wonder whether both are complementing to each other or contesting. There is no denying that instant apps go hand-in-hand with PWAs. Hence, that Android app development firms can reap huge benefits through them. An amazing new feature is available to android app users, which is instant apps. Basically, instant apps give instant usability as well as functionality to the user by avoiding the need for downloading the app. Due to shortage of device storage, people abandon their apps to make way for new for a particular purpose. In such case, instant app can help you in satisfying that particular purpose without downloading the whole app. However, in order to get the process started, there is a need to enable instant apps on your android device. In this regard, navigate to your phone’s settings menu. After this, scroll down and tap Google under the personal category. Visit the services category to select instant apps. Simply tap the toggle on the top-right of the screen. Lastly, read the instructions and tap yes. A Progressive Web application offers you the best of the features of mobile and web applications. In other words, it enables you to develop a web application using modern standardized web APIs like web manifest and web push and enjoy native app-like features through your features including offline accessibility, push notifications, lower loading time, etc. In this way, the application helps the businesses to create a better presence in the mobile market. Instant apps will increase the number of downloads as it will give users an immediate idea of the app. When users are able to get an immediate feel without downloading, they are at a higher chance to try many apps to find the best one. On the other hand, progressive web apps allow web experience to evolve with rich native experience. These applications enable businesses to cater to the need of their customers on both mobile and web platform in an exceptional manner and drive higher benefits via hiring the right pwa design and development company. In the coming days, instant apps will play a vital role in marketing apps. Hence, just create an instant layer over the apps and tap on the potential of easy discoverability. 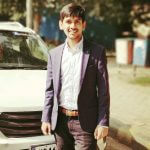 Whereas, PWAs will offer a new paradigm for mobile apps, which is of utmost importance for the new mobile environment. So, when you have an amazing idea, think about building as PWA and increase your reach.